Receive a New CD Every Month. 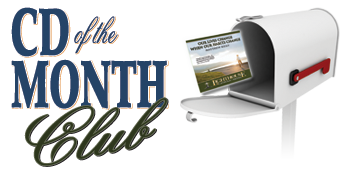 This exciting program offers our faith-filled audio presentations on CDs from the best Catholic speakers, with a CD delivered every month straight to your mailbox. Every talk is new to Lighthouse. It's so easy! Receive New Faith-Filled Audio Talks As MP3s. 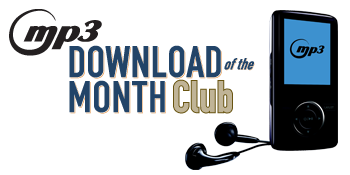 This program features the same fascinating, faith-filled Catholic talks as our CD of the Month Club, now delivered to your Lighthouse account in an mp3 digital format for use on any device you own! Outstanding Catholic Talks Delivered Anywhere Duty Calls. 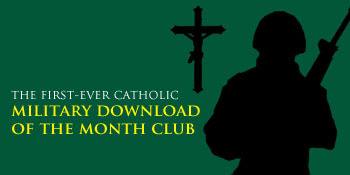 In honor of our servicemen and women, this FREE 9-month subscription is made available to all U.S. military personnel, their families, and veterans who subscribe - A ‘thank you’ from grateful Catholics.